one recipe from Nigella Bites and one from Gwyneth Paltrow’s Notes from My kitchen Table. both books are super easy to follow and have quick and easy recipes. Get them if you don’t already have them. 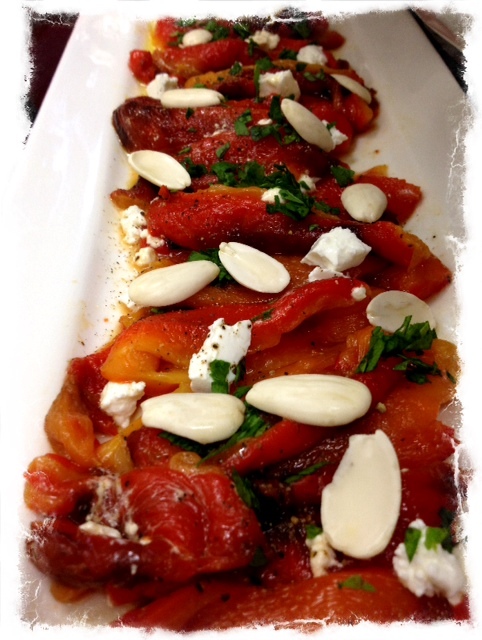 from Nigella Bites:roasted bell peppers with feta parsley and almonds. 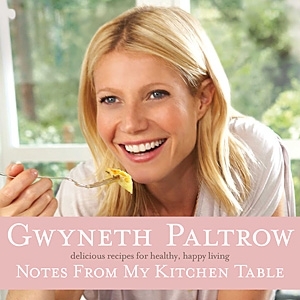 The crispy potato cake I forgot to take a photo of was from Gwyneth Paltrows book. This chicken is one of my mums recipes…..! 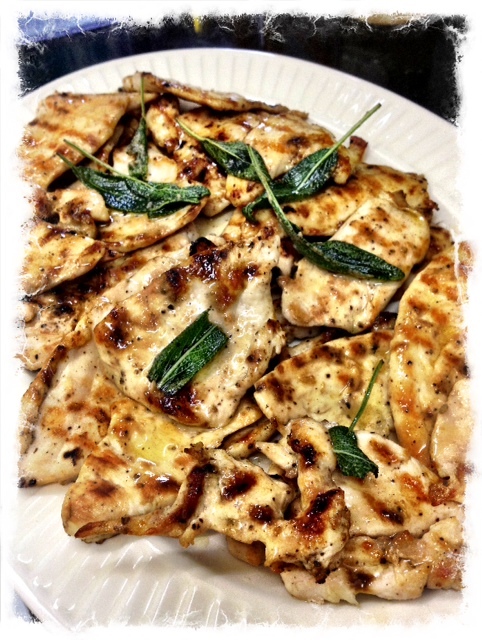 Grilled chicken with burnt sage butter . I also did a salmon Pasta and parsley mushrooms!